Full-view images of LG’s upcoming smartphone, the LG G8 ThinQ, have leaked online. In a tweet posted by Evan Blass (@evleaks), we get views of the G8 ThinQ at every angle. On the front, we see that the G8 sports a notch with the front camera located on it. Previously, LG announced that the G8 ThinQ’s front camera will be powered by Time-of-Flight (ToF) technology. The backside shows us a fingerprint scanner and dual cameras. We also get a good look at all the sides of the smartphone; located on the left are volume rockers and another button, while on the right side is the SIM tray and perhaps the power button. On the bottom, we have the charging port, the speakers, and the headphone jack. LG has not yet confirmed any other details or information about the G8 ThinQ, apart from the front camera ToF technology. We’ll know more once LG announces its newest flagship smartphone in Mobile World Congress (MWC) 2019 in Barcelona, Spain. 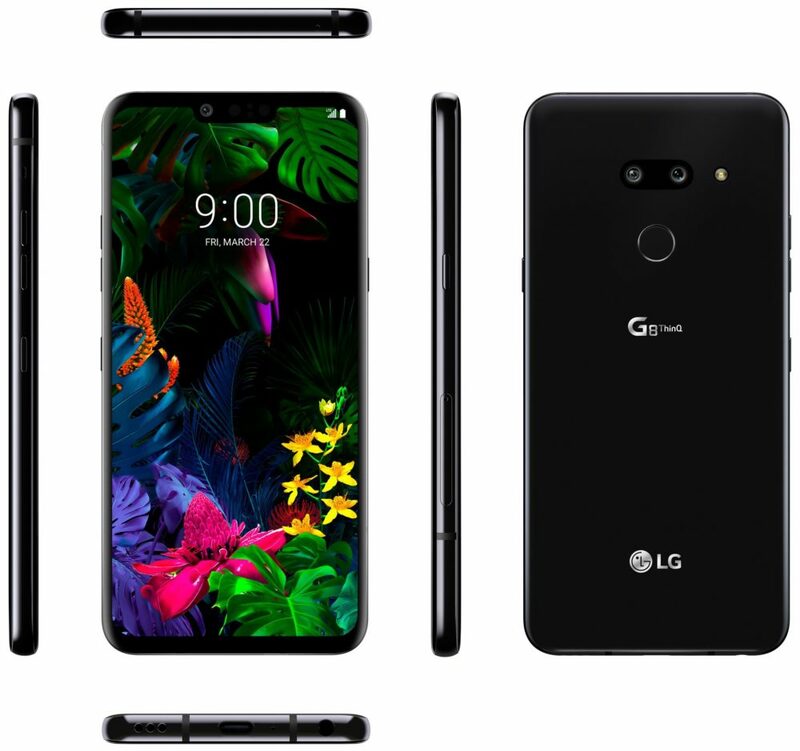 The post LG G8 ThinQ images leak online appeared first on YugaTech | Philippines Tech News & Reviews.